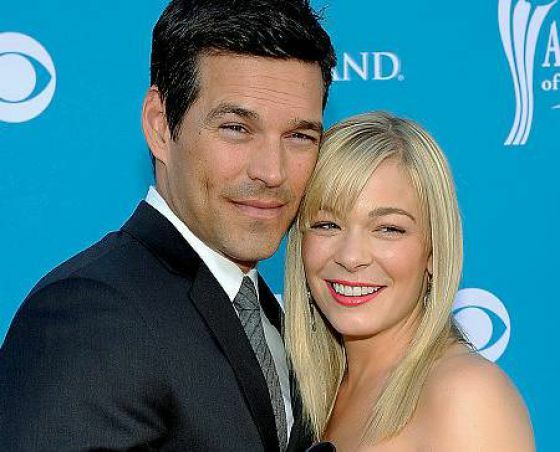 Eddie Cibrian and LeAnn Rimes are officially husband and wife. The PDA-loving couple got married on Friday surrounded by 40 of their closest family and friends. The country superstar wore a Reem Acra gown while she exchanged personalized vows with Cibrian. The actor’s children from his previous marriage were in attendance. The couple led friends and family to believe they had been invited to an engagement party but they surprised the guests by tying the knot at the intimate ceremony held at a private home in California. They got engaged in December when Cibrian proposed with a 5-carat diamond ring. The Hollywood baby boom continues with actress Ali Landry revealing that she and her husband, director Alejandro Monteverde are expecting their second child this fall. The couple’s 3-year-old daughter Estela is saying to be ecstatic to have a sibling on the way. Landry, who is in her second trimester, wed Monteverde in April 2006. Even though he has nearly 50 movie and TV credits to his name, he does not care if he never acts again. The troubled actor made the revelation in his first major interview since his very ugly public fight with ex-girlfriend Oksana Grigorieva where a series of audiotapes documenting his explosive profanity filled rants to Grigorieva where leaked to the public. 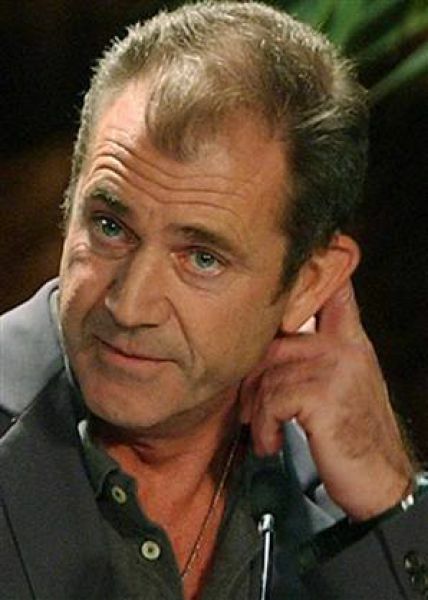 While Gibson may seem willing to give up on his career, he expresses regret over what he said on the infamous tapes but hints that the tapes were edited. Lindsay Lohan scored a major legal victory on Friday when her felony grand theft charge for allegedly stealing a $2,500 necklace was reduced to a misdemeanor but she immediately suffered a setback when a judge found her in violation of her probation and sentenced her to four months in jail. The actress, who was allowed to post bail, was also sentenced to 480 hours of community service. Lohan will perform 360 of those hours at the Downtown Women’s Center in Los Angeles and the remaining 120 hours at the Los Angeles County morgue. Lohan was granted $75,000 bail for the probation violation while awaiting an appeal. The actress arrived at Lynwood Jail at 5:30 p.m on Friday evening and was released at 9:21 p.m. according to inmate records. Her trial for the misdemeanor theft case is set for June 3. Harry Porter star Emma Watson will be transferring from Brown University to another school in the fall. Her representative explained her decision by saying the actress has decided to pursue courses not currently offered at the Rhode Island school. Reports have been circulating around the internet that Watson’s change of heart was a result of being bullied on the Brown campus but her camp insists that theory is false saying the actress developed a network of friends and absolutely loved her time at Brown. Watson is currently taking time off from studying to focus on making movies.